Whether you’re designing a new home or planning a remodel, it pays to be informed about your options. Flooring affects every room, from the kitchen to the living areas, so it’s worth considering. 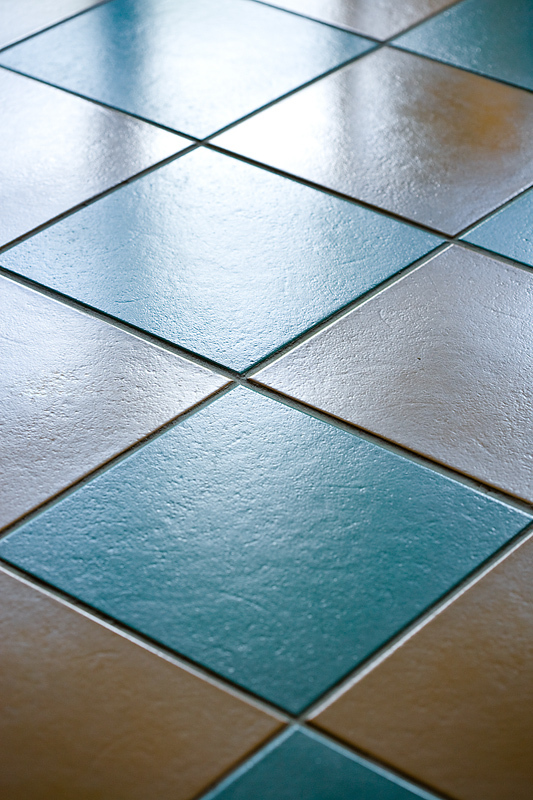 If installed and maintained properly, ceramic tile flooring should last for a very long time. Its versatility makes ceramic tile particularly appealing, as it is appropriate for every room in your home. Glazed ceramic tile is resistant to scratching and to water, so you won’t have to worry about any damage from spills. Easy to maintain, it comes in a wide variety of textures and colors that will enhance the beauty in any room. 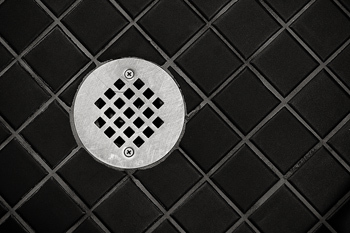 Negatives: Because of its hard surface, ceramic tile may crack or chip. It is also difficult to install yourself, so professional installation is recommended. Alternatives: Stronger and denser than ceramic tile, porcelain tile is also highly resistant to scratches, staining, and fading. Vinyl flooring boasts the biggest variety of colors and patterns, so you can get the look of wood, stone, or ceramic tile without the cost. Available in sheets or tiles, vinyl flooring is easy to maintain and is a great value for your money. It is also water-resistant, so you can use it in any room in your home. Negatives: Although vinyl is a great value, it won’t actually increase the home’s value, and it also won’t last as long as ceramic tile, hardwood, or linoleum. Linoleum flooring is very cost-effective because it lasts for a long time. On top of being extremely durable and easy to maintain, it is also one of the most environmentally friendly types of flooring. Maintaining it is as easy as cleaning it with a damp mop. Linoleum is also appealing because it doesn’t scratch or burn, and, like several other kinds of flooring, it is available in many different colors and patterns. Negatives: Linoleum costs more than vinyl and is tricky to install, so you should probably get a professional to do it. Should You Finish Your Basement?